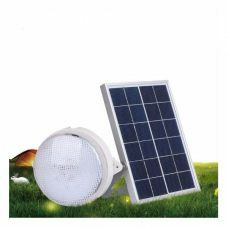 Solar Power Colorful Small Lantern String Fairy Party Lights 20 LED Oriental Style Decoration for Christmas Xmas Easter Festival Wedding Birthday Party Outdoor Holiday Backyard Garden House Trees energy efficient Solar Panel with pre-installed rechargeable battery variety of colors. High quality Colorful Small Lantern String Fairy Party Lights creates nice and warm holiday and festival atmosphere around the house, garden, backyard or at special event. 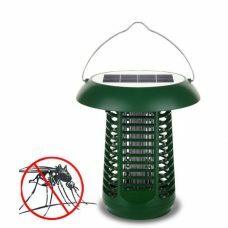 20 LED Colorful Lantern String powered with Solar Power Green Energy and does not require any electric wires or addition sources of power. 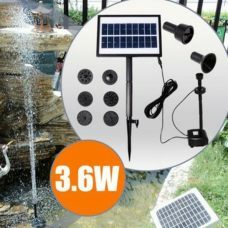 Static light mode helps to create unique environment without extra maintenance costs for electricity. 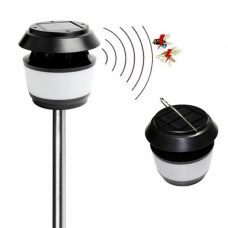 Solar Fairy String has automatic light sensor which Turns the lights On automatically at night. 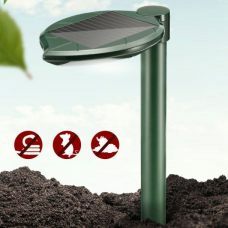 The product is energy efficient, completely safe and environment-friendly, easy to install and use. - Christmas tree, Halloween or Easter illuminations. - Showcase or Window displays. - Restaurants, Bar Decorations; creating a warm Festival or Holiday Atmosphere. - Home, Garden, Backyard, Trees, Yachts and Boats Decorations. - Special events: Wedding, Birthday, New Year Party illuminations and etc. 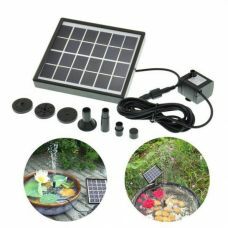 Who may like it: practical person who likes to design and decorate house and environment around without additional costs for electricity by using Solar Power Green Energy. Prepare for a special event. 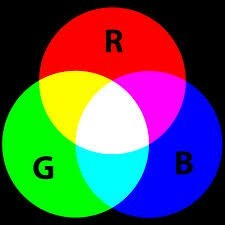 Choose the LED color you like and create! 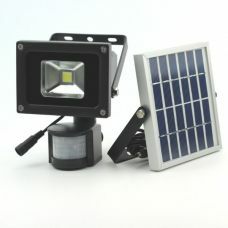 - Energy-efficient product, Power-saving and Eco-friendly product. - Zero maintenance costs. No electric wires and extra costs for electricity bills. - Flexible decoration and design with different colors and placements. 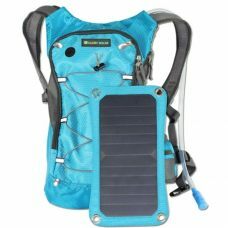 - Water and Weather resistant. 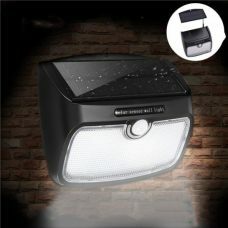 Suitable for indoor and outdoor decoration use. 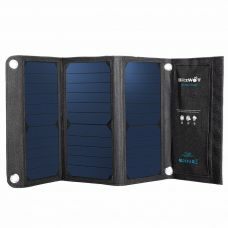 - Highly efficient Solar Panel provides more than 8 hours of independently operating at night when absorbs enough sun. 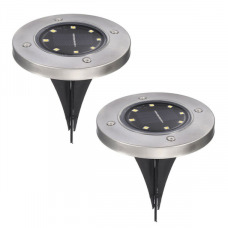 - Automatic light sensor Turns the lights On at night. 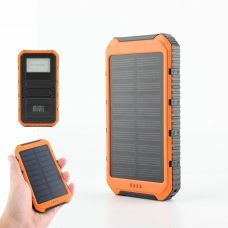 - Pre-installed rechargeable battery behind the Solar Panel. 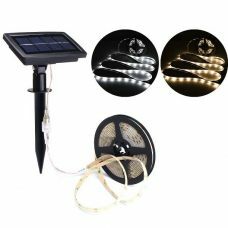 1 x Solar Lantern String. 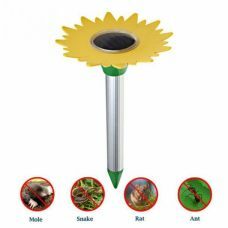 1 x Plastic ground stake. 1. Connect the plastic frame to the lanterns. 2. Insert the LED wire and bulb into the lanterns. 3. 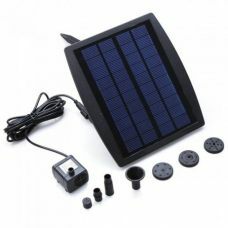 Place the Solar Panel facing direct sunlight. 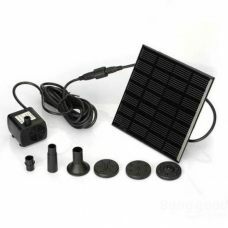 - Clean the surface of the Solar Panel with a soft, slightly moistened cloth or a dry brush only. - Do not use any corrosive cleaning liquids or chemicals since this may damage the housing surface or impair future operation. 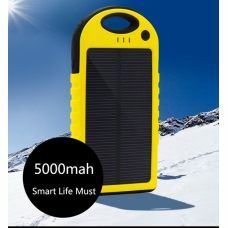 - It is recommended to place the product under the sun for recharging even it is not being used to prevent from dead battery and maximize its life. 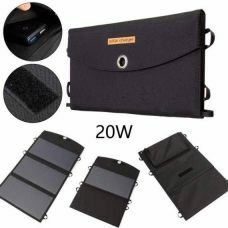 - In case when the product is not being used for a long time, charge it for at least 8-10 hours by the sun before use. 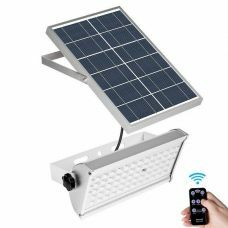 - Try to avoid placing lights near another light source such a porch light, street lamp, etc since it might affect build-in automatic light sensor that turns the lights on at night. Nice and cute lanterns. The size of rounds is not big, so keep in mind when purchase. Easy to assemble. Recommend for ourdoor decoration. Very nice and they appear to have a very good battery life.